Have You Prepared for the Unexpected Iceberg with Life Insurance? Have you ever wondered about how history would have been changed if the Titanic had had enough life preservers and life boats on board? Hundreds of lives would have been saved if only they had prepared for the “unexpected iceberg” in the ocean. If you compare the needs of people on the Titanic in 1912 versus the needs of people in 2019, I believe they would be similar whereas life insurance would be their life preserver. Prepare to Protect Your Family in Case the Unexpected Iceberg is Hiding Below Service. 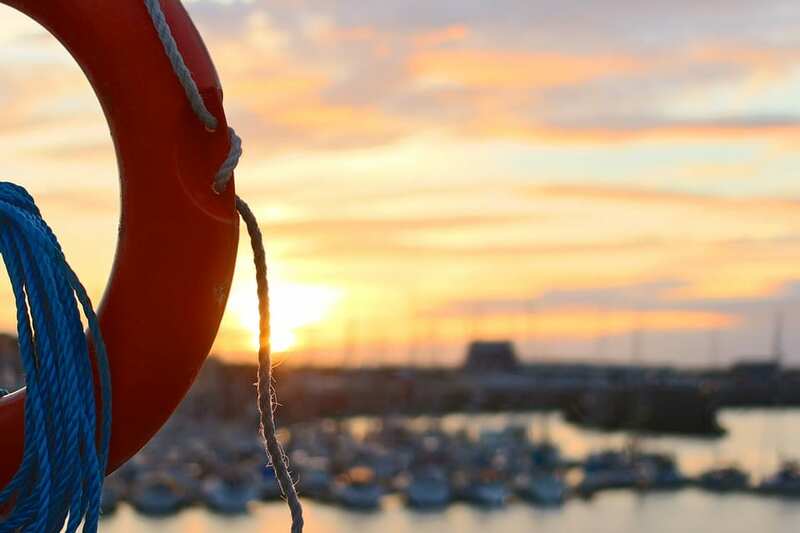 Life preserver or life insurance, however you would like to label it, is not appealing. It’s not fun to talk about and it’s definitely not a process anyone enjoys. However, buying life insurance is an essential part of life. Most everyone is aware that they need life insurance but, from my experience, most people procrastinate until there is an important life event that pushes them to buy it. One of the most fundamental questions you should ask yourself when contemplating life insurance is this: Will someone in my life be adversely effected by my untimely death? If you own a home, a business, or have personal liabilities, someone else will become responsible for those liabilities (generally your next of kin). Therefore, your spouse, your parents or your siblings could end up having to pay your debts. Guess what? If you have kids and you don’t have life insurance, you may have put your entire family at risk. What would happen to your business if something were to happen to you? Do you have a plan? This could mean purchasing some type of insurance product and creating some documents determining who would inherit your business and its assets and liabilities. Clearly the people who built the Titanic did not anticipate the iceberg. Let’s plan to protect you and your family when the “unexpected” event happens. If you would like to explore this topic in further detail I am available to assist in any way possible. Contact Jane Weeber by visiting her website at www.JaneWeeber.com or call (610) 451-8936.